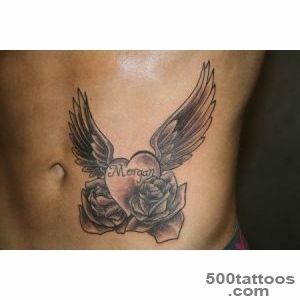 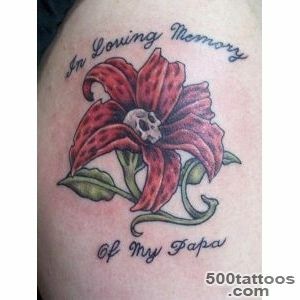 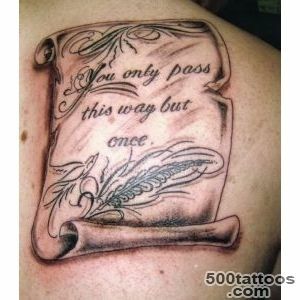 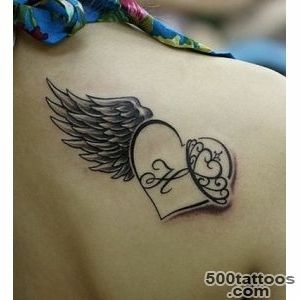 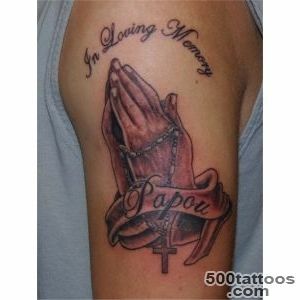 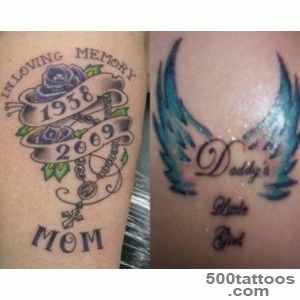 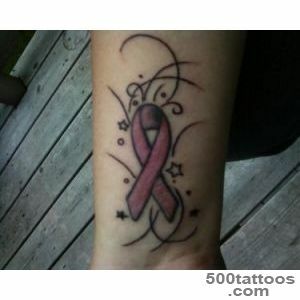 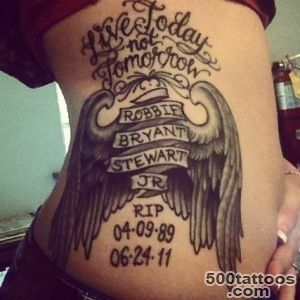 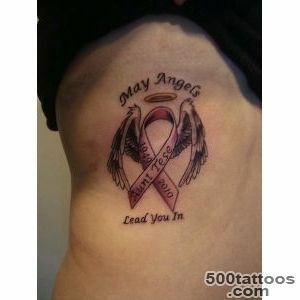 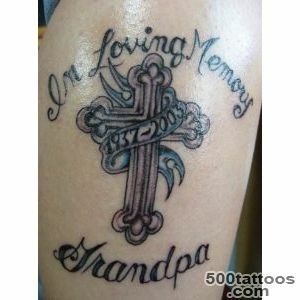 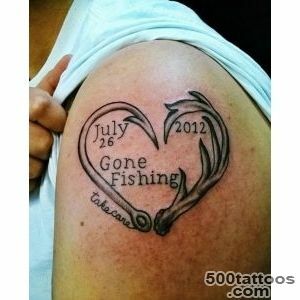 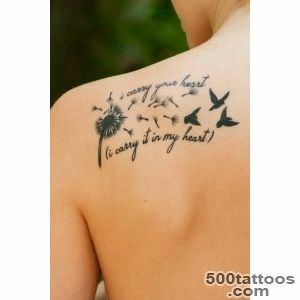 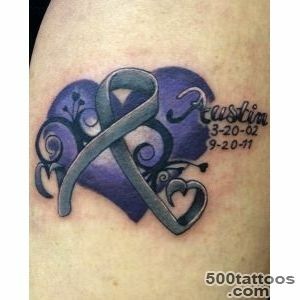 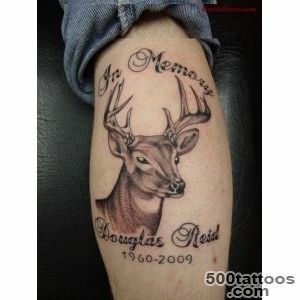 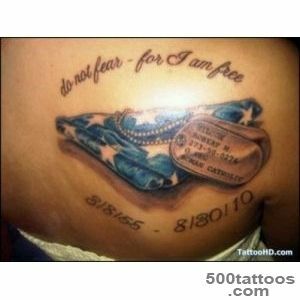 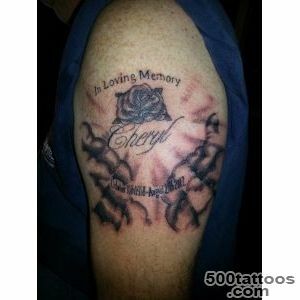 When it comes to the loss of a loved one , pet or family member , many people choose a tattoo as a sign of memory on them. 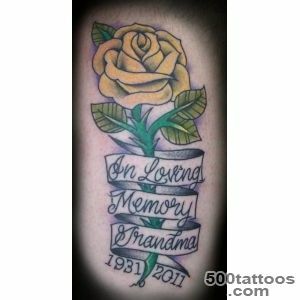 While these tattoos are dedicated to friends and family , there are plenty of ideas on how to make them not only memorable , but also to admire the views, giving to understand others,how much it means to you people. 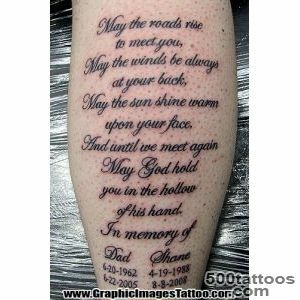 The elements used in memorial tattoos may not always mean the loss and death , but quite the contrary . 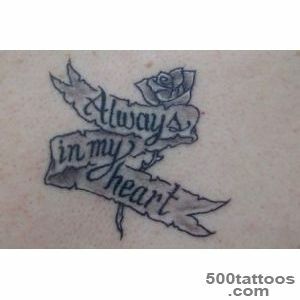 They may say that a person will always be there , will always remain in your heart . 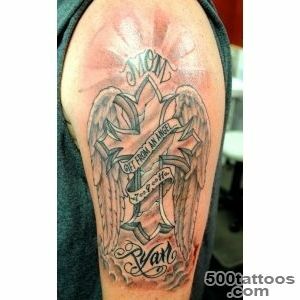 Of course, other elements such as angels and their wings ,images of saints and various religious symbols remain the most popular ideas for a memorial tattoo . 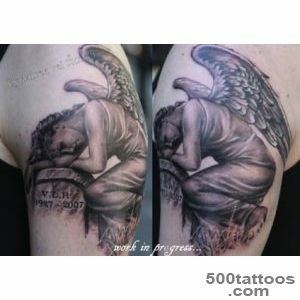 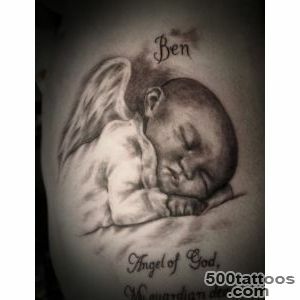 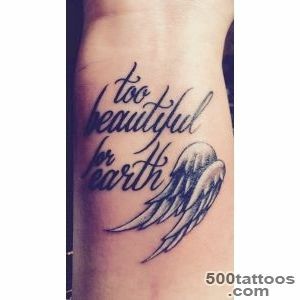 If you do not want to use the entire image of an angel , many tattooists recommend to include in the design only part of them , such as wings, halo or aura of heaven , which will be surrounded by a tattoo .This gives the tattoo a special significance and surrounding , seeing it will be understood that it is dedicated to the life of the departed person . 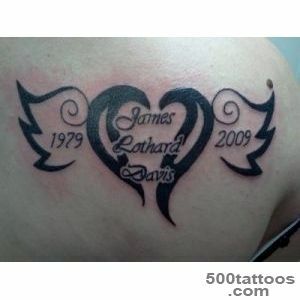 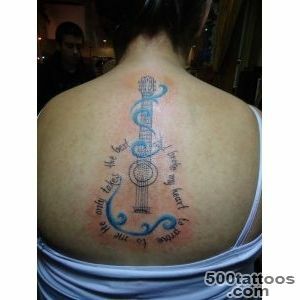 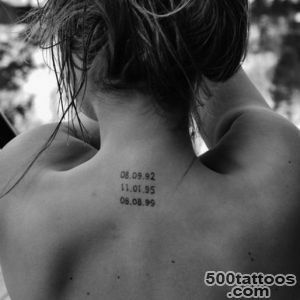 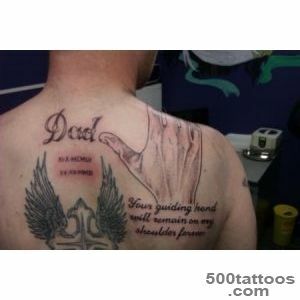 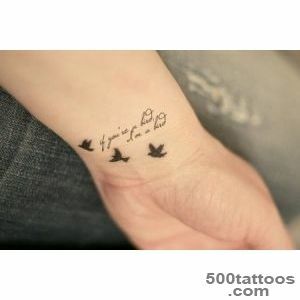 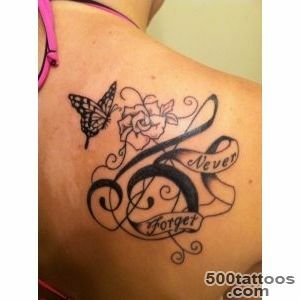 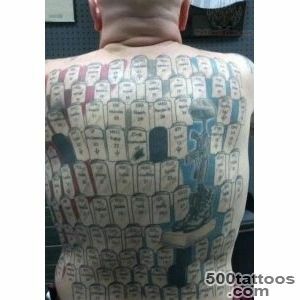 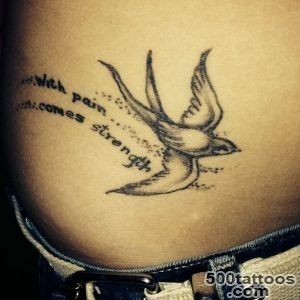 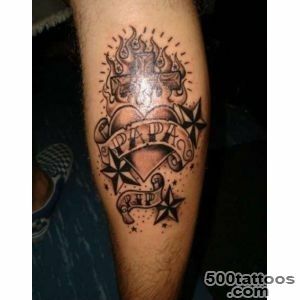 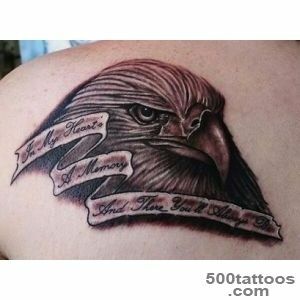 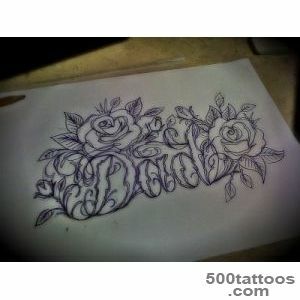 The inclusion of a person's name in the tattoo design is always considered to be the best , but not always used . 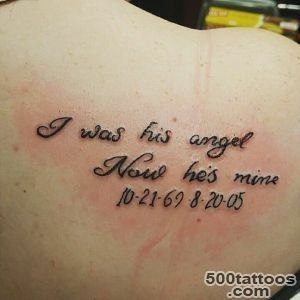 In fact , many owners of commemorative tattoos rarely use the names of their loved ones.Often there are dates of birth and death , their nicknames or portraits. 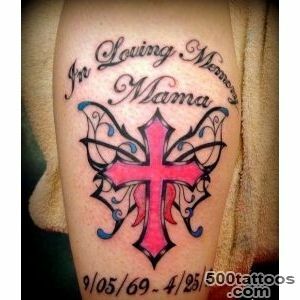 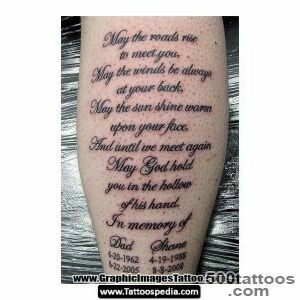 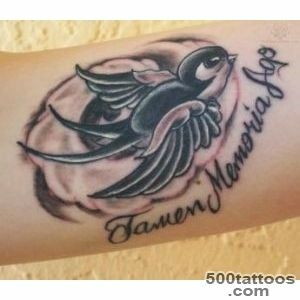 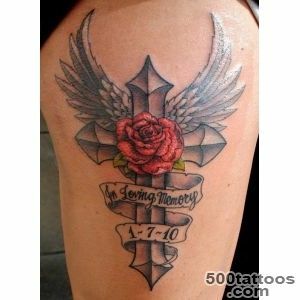 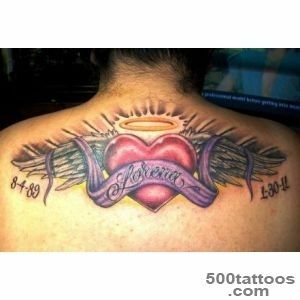 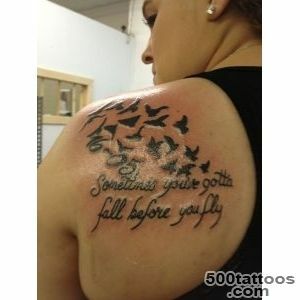 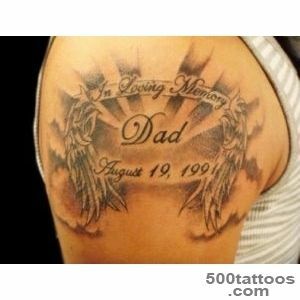 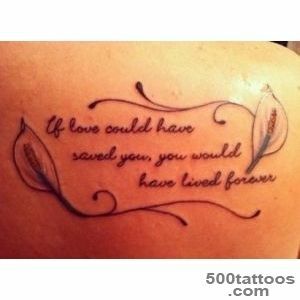 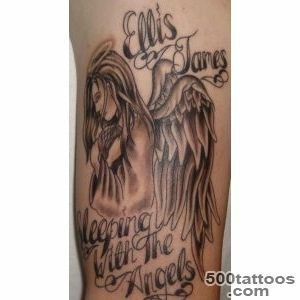 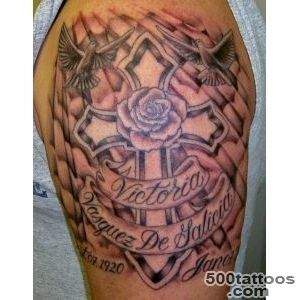 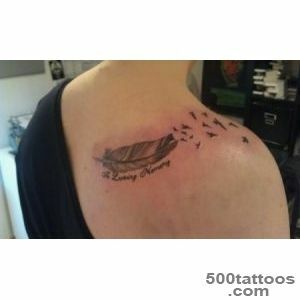 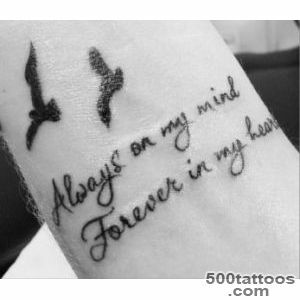 Get creative approach to the creation of a memorial tattoo , because it will always remain on your body , and to be reminded of a loved one.